The tumbler is constructed from lightweight polypropylene. 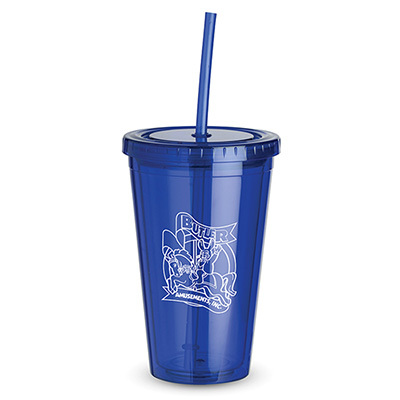 You can make a huge impact on your target segment with Promotional Geneva Double Wall Tumblers. 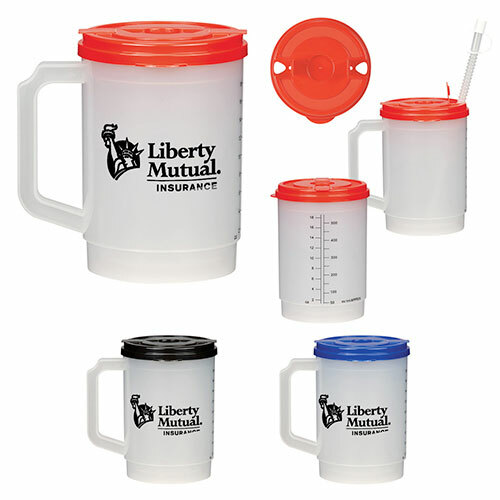 These tumblers will make a good impression on your recipients which is essential for your campaign. 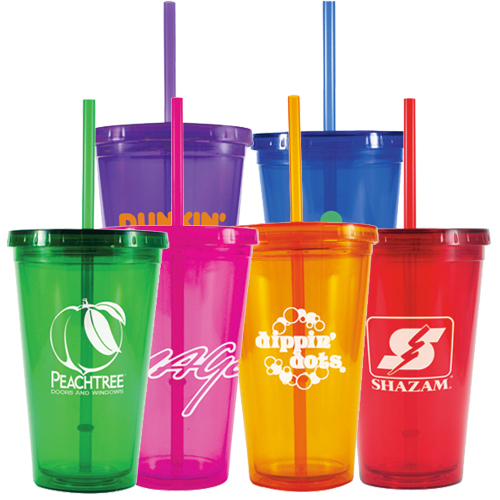 Geneva Tumblers will carry your brand name and logo far and wide. Order today! "These tumblers are great. Will order them again! " 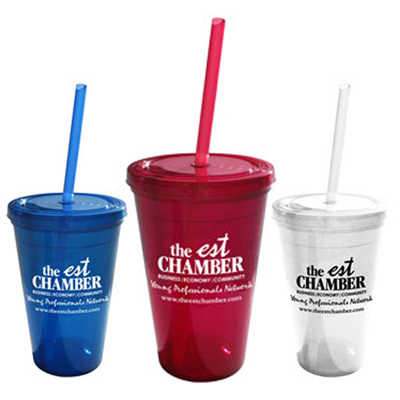 "Our clients loved receiving these quality tumblers. Your team did a good job with the design. " FREE Second Side Imprint! 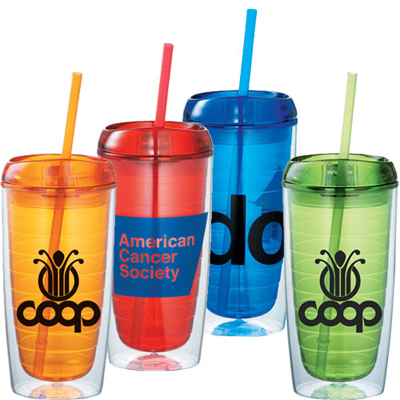 Trendy Tumbler to boast up your logo.